I started roofing as an apprentice 14 years ago for my fathers firm. I have since gone on to work for many of the larger companies throughout East Anglia. 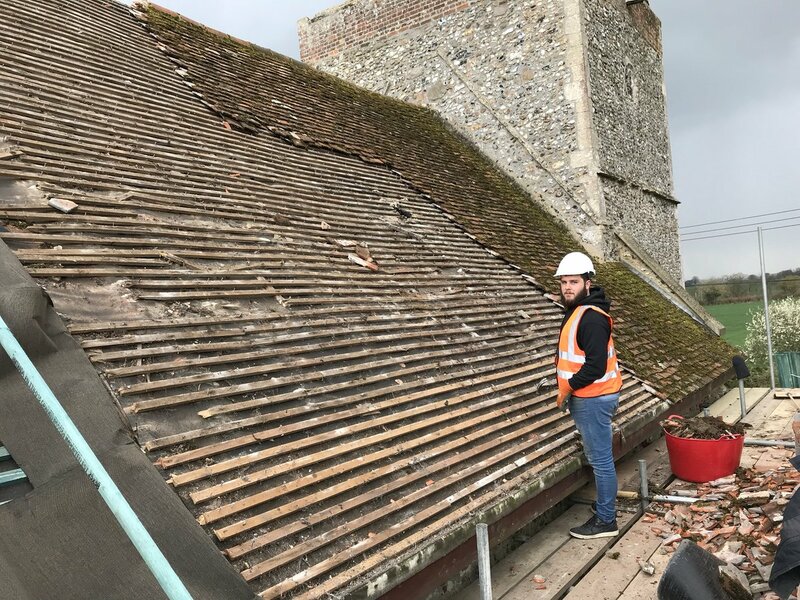 I have gained experience in all aspects of roofing, new as well as period properties. I understand that in todays world of instant internet feedback you must offer craftmenship of the highest standard as well as excellent customer satisfaction in order to gain the reputation and recommendations that really drive this industry. No matter the job, large or small, my priority will be complete satifaction. All our work is completed to the highest specification and standard. We understand that life is busy, so we like to try and organise any work to take place at times best suited to you. All work is carried out safely and in a punctual manner. Our prices are always very competitive. Our work comes fully guaranteed, and we are fully insured, giving you piece of mind when investing in your family home and biggest asset. Our guarantee covers all work but can vary depending on the work being carried out. Our guarantee does not cover extreme weather conditions such as high winds ect. All materials used by us are of the highest standard. We guarantee works from 5 to 10 years depending upon the work. Repairs are usually not under guarantee unless stated upon the initial quotation, please always check the quotation for your length of guarantee. All guaranttess are honoured from the date of completion, in the unlikely event that you do experiance any issues please call us immediatly and we will be happy to assist. 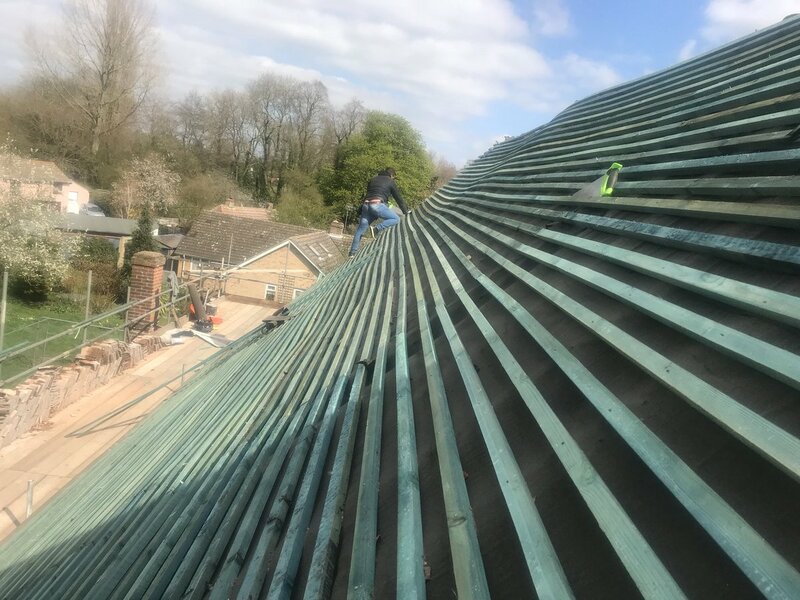 work carried out by other roofers on our work would mean the cancelation of the guarantee, as we cannot guarantee any work or changes carried out by others.No money is asked for before completion of the work, and your complete satisfaction. We can supply Recommendations upon request.